You know what I love the most about ponchos? Much like a hoodie, you simply throw it on and out the door you go! Except ponchos have class – at least this poncho does! 😉 Ponchos are acceptable attire for some light, solo shopping at Target, or to wear to a family dinner at a nice restaurant. 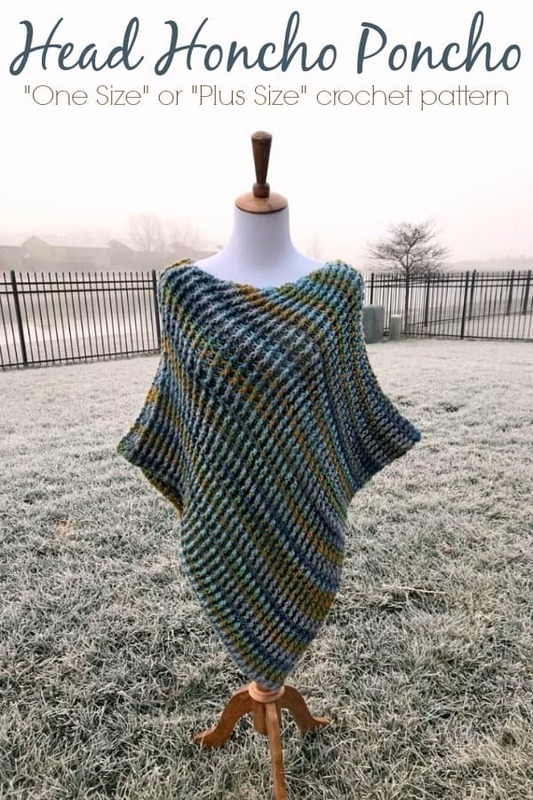 Let’s whip up a GORGEOUS “Head Honcho Poncho” with this NEW poncho crochet pattern! This poncho is worked as two mirrored squares – with one corner cut off. This corner will be the neck opening when finished, and provides a gorgeous shaping and drape. This is a simple, straight-forward pattern that I just know you will love! I designed the Head Honcho Poncho with the cold Kansas winter wind in mind. Did you know that Kansas is one of the windiest places in North America? More so than the “Windy City” of Chicago, believe it or not! 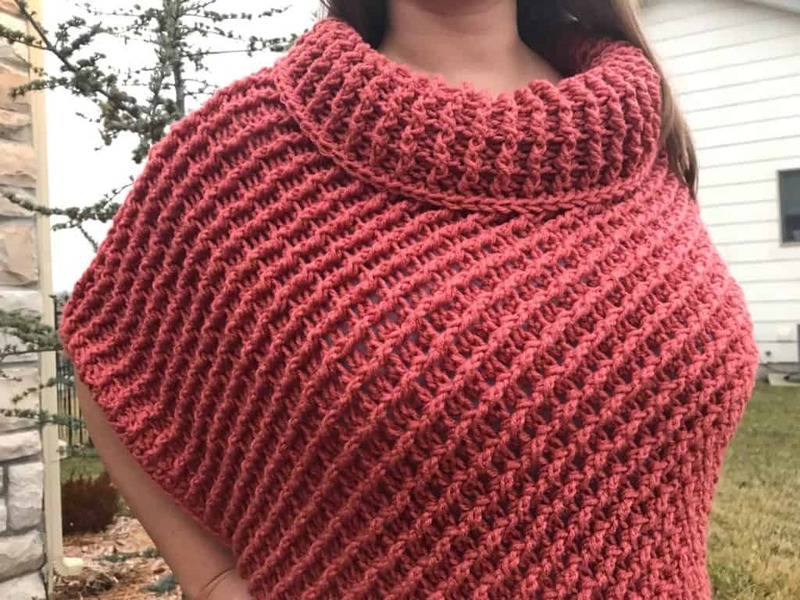 To ward off the chill, I added on an optional over-sized collar to this poncho pattern. I also love it without the collar, and of course that decreases the yardage needed. So chic! 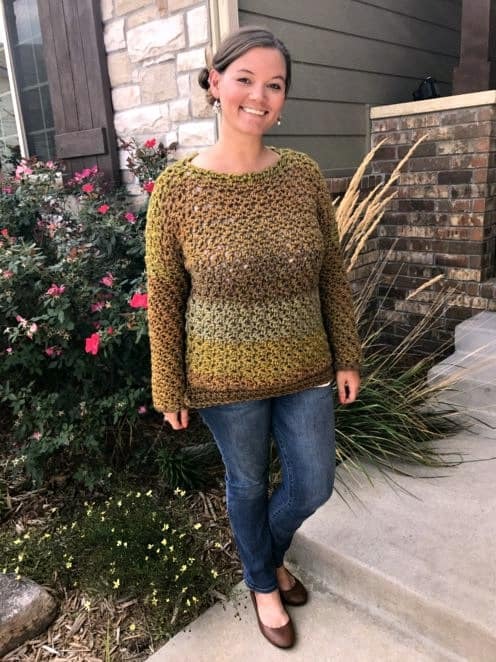 This pattern includes both One Size and Plus Size. The One Size fits up to about size 16. *Note that in the Bangkok version (blue/green) pictured, I did NOT add the finishing row to the neck. I almost like it better this way, so if you decide to omit the collar as well, definitely try yours on before adding that last finishing row. I love this so much! 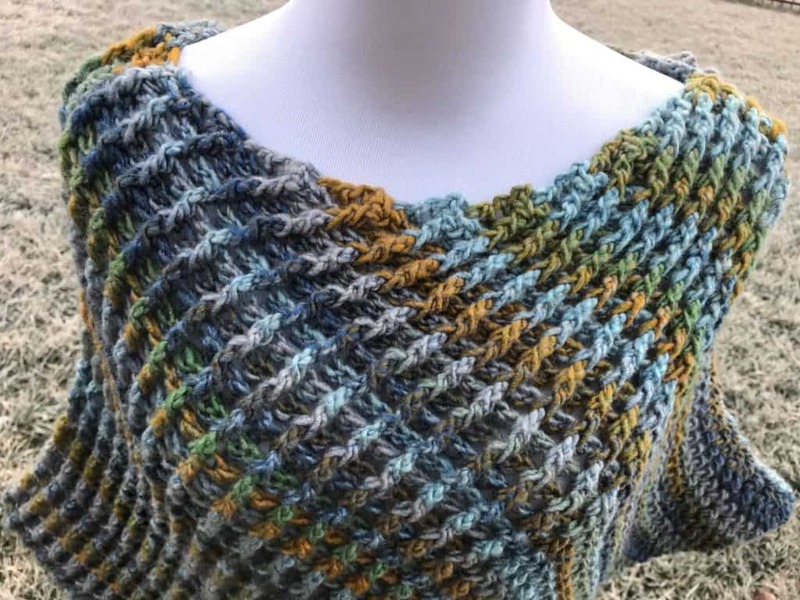 Find the pattern for the Head Honcho Poncho on Ravelry. I love how the rows go one direction, while the columns go the opposite. My son mentioned that this almost creates an optical illusion, and I think he’s right! This pattern is available on Ravelry as one of my premium patterns. I hope you love it, and I can’t wait to see your finished poncho! Ashlee, I LOVE this pattern but I can't figure out how to sew the panels together....do you have a diagram or pictures in progress? I'm not sure where the neckline is or wherr shoulder seams should be. The optical illusion has me in knots! I'm really getting old! Many thanks...again! Hi Ashlea, I just bought the Head Honcho Poncho and can’t wait to get started. I am a huge fan. I have made several of your patterns and love them - It’s Shawl Good, 12 Month Infant Hoodie, and I used the Reverse Shell Border on a C2C blanket. 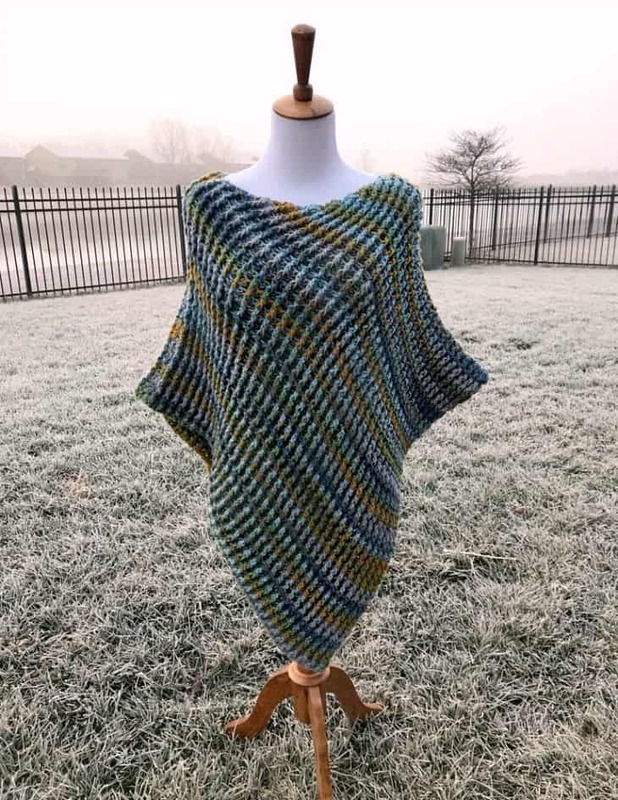 I am looking for a poncho pattern like the Head Honcho but with sleeves. Would you consider coming up with such a pattern? Thank you so much! Hi Robin! 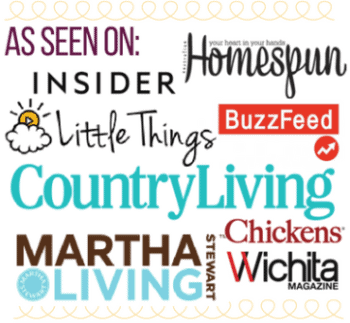 I am so glad you have been enjoying my patterns! 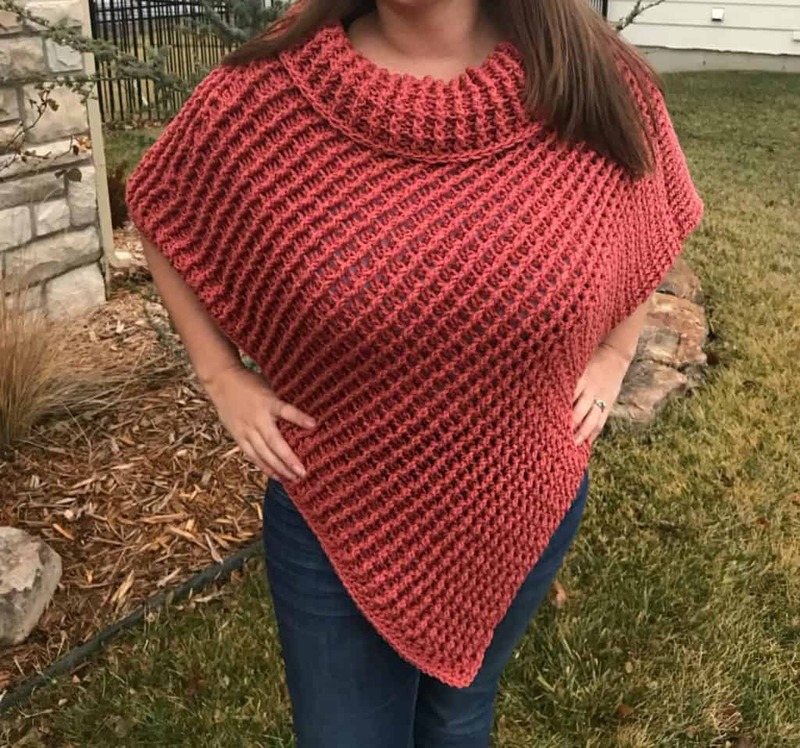 A poncho with sleeves...hmmmm...my wheels are spinning! Great idea! I will think more on that. Thanks! Ashlea, thank you for considering a poncho with sleeves. I have been crocheting and knitting over 55 years but I have never made up a pattern. I can change them a little but not make one up from scratch. Your directions are so easy to follow!